Phil Everly was an American singer-songwriter and musician. Best known as one half of the Everly Brothers, he was perhaps the greatest harmony singer in rock and roll history. Combining early rock and roll with elements of country and pop music, Everly influenced generations of later musicians and singers, from the Beatles and Simon & Garfunkel to Dave Edmunds and Nick Lowe. Phil Everly was born in Chicago, Illinois in 1939. He was two years younger than his brother, Don. Their father, Ike, was also a guitarist. When their family relocated to Knoxville, Tennessee in 1953, the natural musical talent of the brothers caught the attention of family friend Chet Atkins, who established them as a vocal duo and moved them to Nashville. The Everlys’ smashing hits like “Wake Up Little Susie” and “Take a Message to Mary” portrayed their boyish charm and inspired close harmonies. The popularity of the Everly Brothers, however, significantly declined in the late ’50s, but they still recorded brilliant music and continued writing country-rock classics. The Everlys were playing supper clubs and amusement parks by the early ’70s. Tensions between the brothers began to arise and the duo had a controversial breakup while performing a gig at Knott’s Berry Farm, California in 1973. They did not speak to each other for almost a decade and pursued solo careers. Phil released his first solo album in 1973 and found modest commercial success with later releases. Don and Phil decided to reunite in 1983, playing a big concert at Royal Albert Hall. That same year, Phil released his late solo album for Capitol. The Everlys recorded three more albums in the ’80s and toured worldwide with notable musicians. 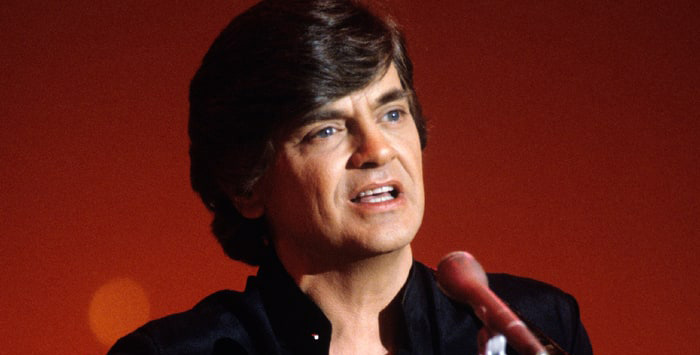 Phil Everly died in 2014 from complications of chronic obstructive pulmonary disease at Providence Saint Joseph Medical Center in Burbank, California. He was 74 years old. Phil Everly received the Grammy Lifetime Achievement Award in 1997, as a part of The Everly Brothers. He was also honored to receive three separate inductions into the Country Music Hall of Fame, the Vocal Group Hall of Fame, and the Rockabilly Hall of Fame. Phil Everly was thrice married and had two sons, Jason and Chris, both of whom pursued a career in music.